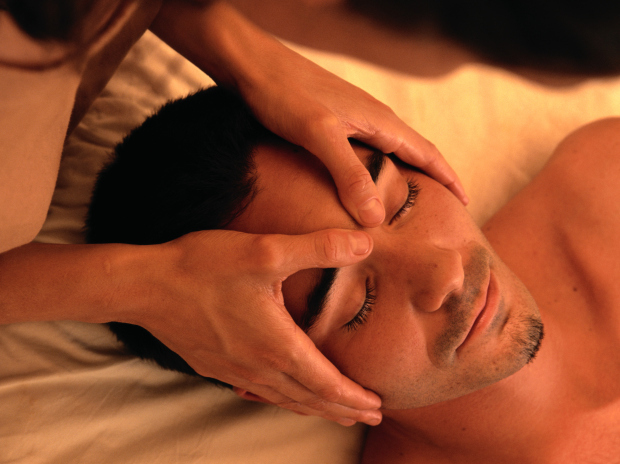 I specialize in Thai and Thai-shiatsu massage, along with a technique called ki- hara resistance stretching. Using my feet, my hands as well as my heart, I help my clients relax and bring them back to a world where life is manageable. Whether you're looking for a myo-facial release for stuck muscles or a beautiful time of energy healing and release, I am passionate about helping you achieve that. You'll find me to be friendly, respectful and professional. I have been a massage therapist and stretching specialist since 2009 in both Miami Florida and NYC! I travel to my clients homes and apartments and also work out of mine. I am located conveniently in Astoria, 3 blocks for the NW line at Broadway!